The hunting lifestyle that we enjoy in this century is a far cry from the world that our parents and grandparents enjoyed. 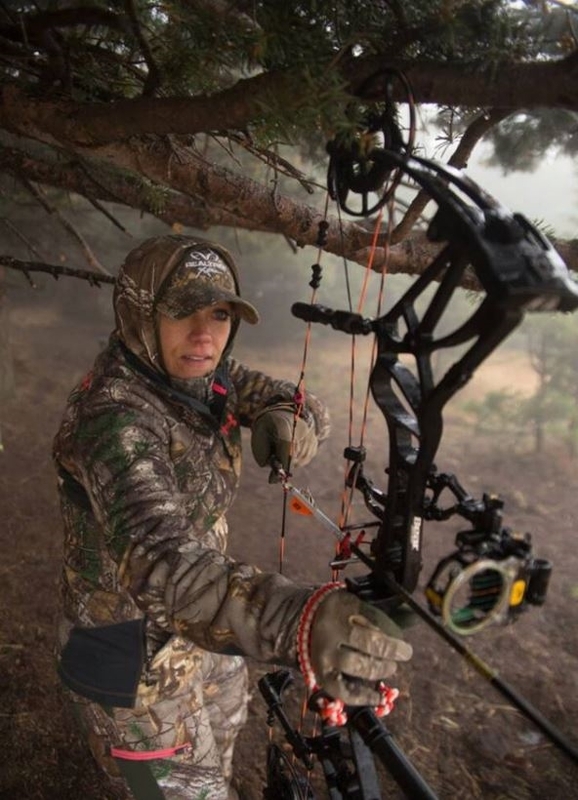 Without question, the biggest impact to the sport of hunting is the way we as sportsmen and women utilize technology. 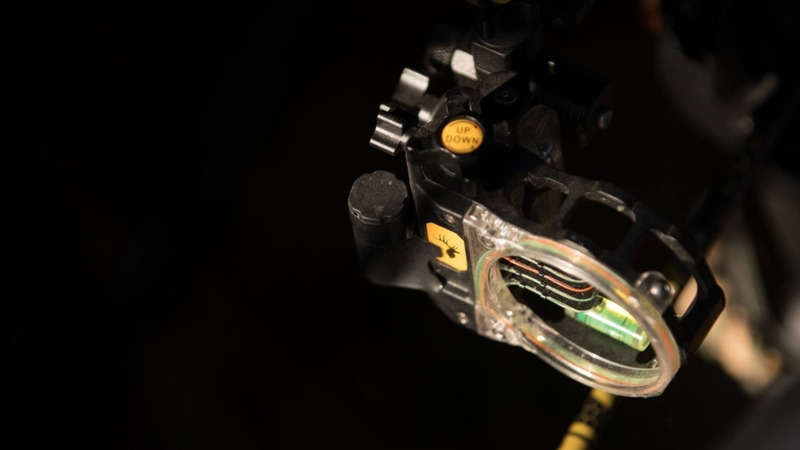 Technology’s impact on hunting continues to grow each and every year, and while there are many cases where this can certainly be seen as a positive, for many there can be a limit to the benefits that advanced hunting technology can provide. One such cap is the duty of hunters to define what is and what is not ethical. As technology inches us closer and closer to this internal dispute, a moment should be taken to step back and debate it out loud. To really argue whether or not recent advances in hunting technology are ethical, hunters need to understand what technology is out there. By far the biggest developments is the ever expanding scouting technologies. 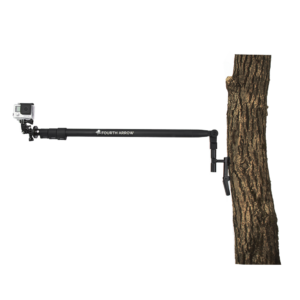 Technology such as pinpoint accurate aerials, GPS units, mobile game cameras, and personal drones are now creating difficulty for every hunter. 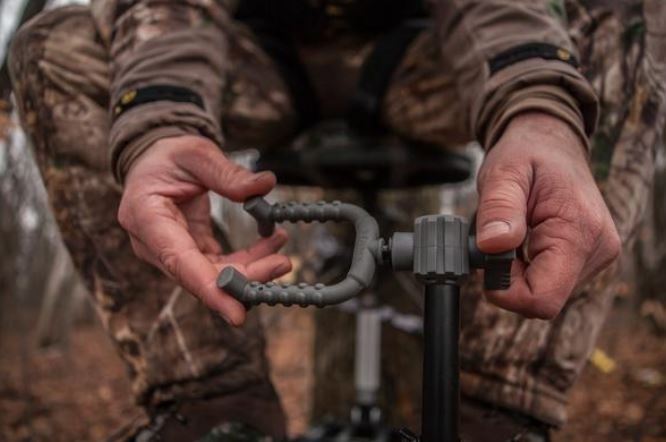 On one hand, the technologies help us get closer to game, they keep us busy in the stand, and they instantly connect us to what is happing in the woods when we are not around. On the other hand, there is no mystery left in hunting, no giants in the woods we don’t have a name to, and no hidden locations left to discover. These are the difficult questions associated with this debate. At what point or technology do we simply draw the line at? 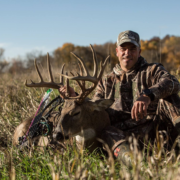 If you really want to know just how big technology’s impact on hunting has been, you need to look no further than the average, everyday trail camera. 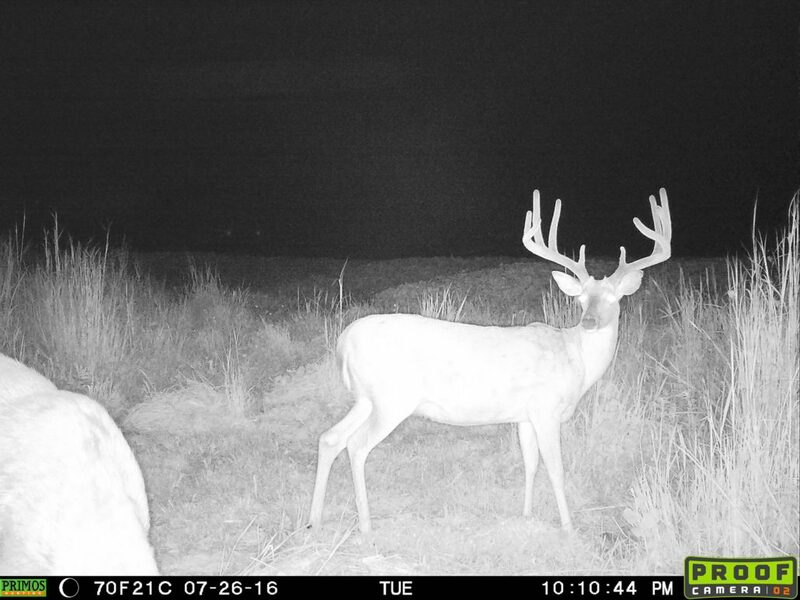 Without a doubt, trail cameras have changed the world of deer hunting over the past few years. What began as 35mm cameras enclosed within a semi-durable case has now turned into cellular enabled devices that have the ability to Livestream your hit-list buck right to your smart phone. If that isn’t a revolutionary change, it would be hard to point to something that is. 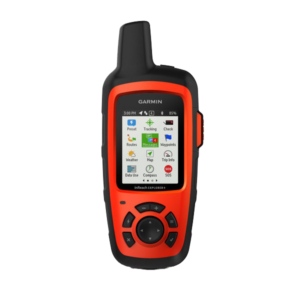 Trail cameras, GPS systems, aerial imagery and even your smart phone are all pieces of hunting equipment that are helping outdoorsmen and women not only enjoy the sport of deer hunting, but time spent afield chasing a wide variety of species. They have shrunk the world in many ways, and have given you the power to be able to better plan and strategize your approach to the game you are chasing, and by default have assisted many in finding success. The future of hunting certainly appears to be speeding up, and it can be hard to imagine what the next five years will bring. 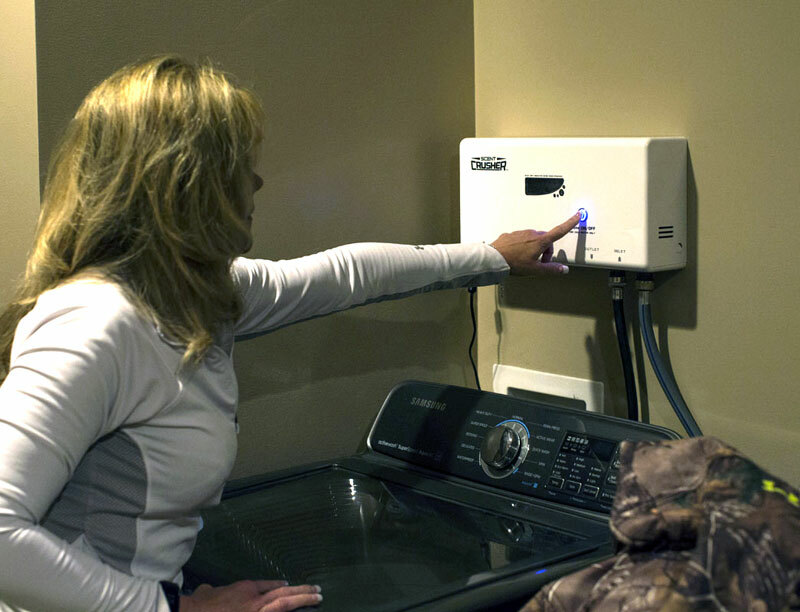 In particular, one area of “scouting technology” is the most frightening. The recent advances and commonality in aerial drones are not only concerning for scouting game but hunter harassment. Do we draw the line at mobile game cameras? After these cameras? Before drones? Or do we draw a line at utilizing any of these recent advances including cell phone apps and scouting? 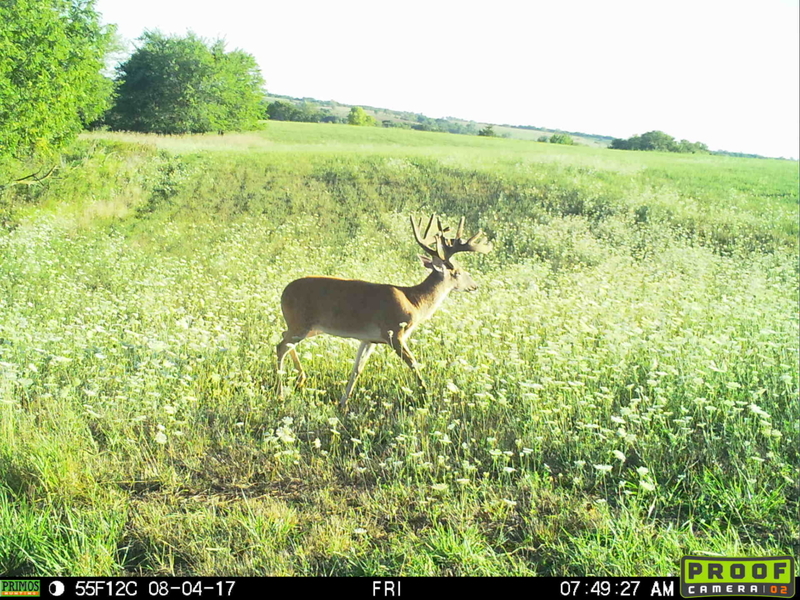 By far scouting technologies such as the drone and mobile game cameras are the biggest hot button issue when it comes to hunting. 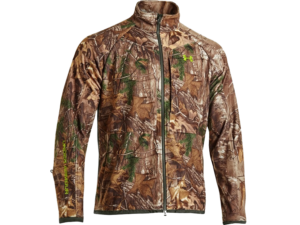 However, we as hunters must note other technologies that simply push the boundaries of limiting the game’s advantages. 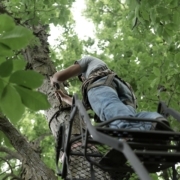 In particular, the scent management, and game detection technology has taken a far leap in recent years. 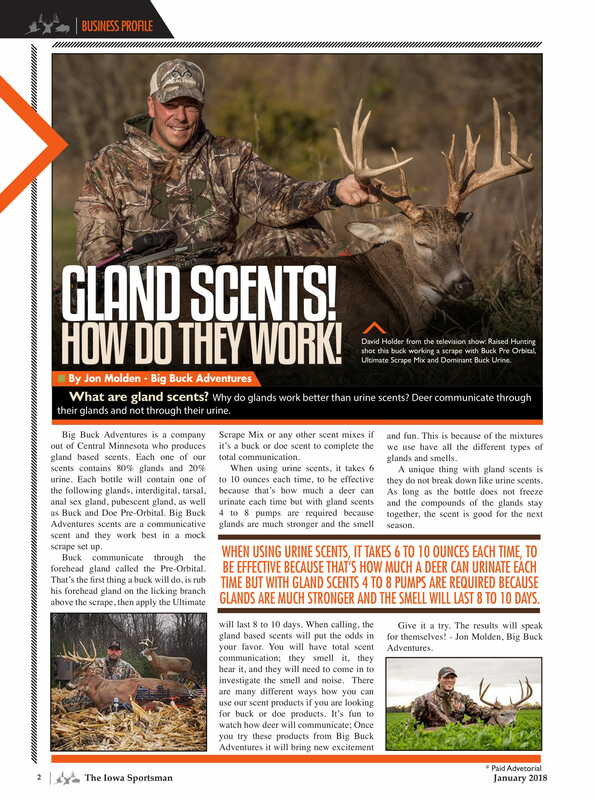 Odor eliminating products such as Scent Crusher ozone activated technology now gives hunters an edge in taking away an animal’s greatest defense…scent! On the other end of the spectrum, advances have also been made to virtually eliminate a game animal’s sixth sense. 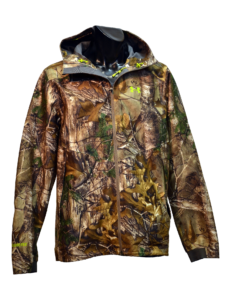 Hec’s hunting garments block electromagnetic fields that every living being emits. 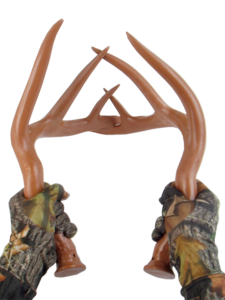 This blocks the animal’s ability to sense these signals, allowing hunters to get very close to game. 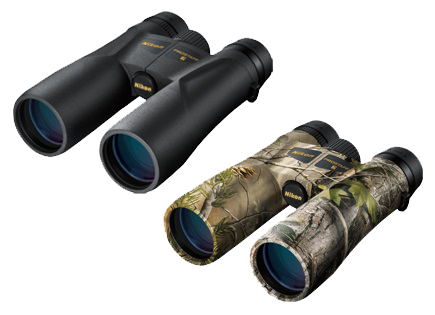 These technologies combine to give a hunter advantage over the far more developed senses game animals possess. One important aspect of technology that we should also take note of would be the ever-expanding limits of today’s firearms and bows. 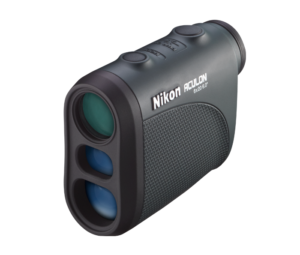 With a host of optical improvements in scopes, rangefinders, and binoculars, hunters are now able to see animals further and more clearly. 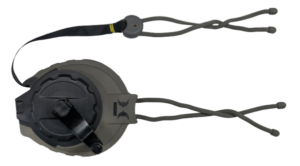 This allows hunters to shoot even greater distances. It’s not just limited to rifles and other firearms, however. 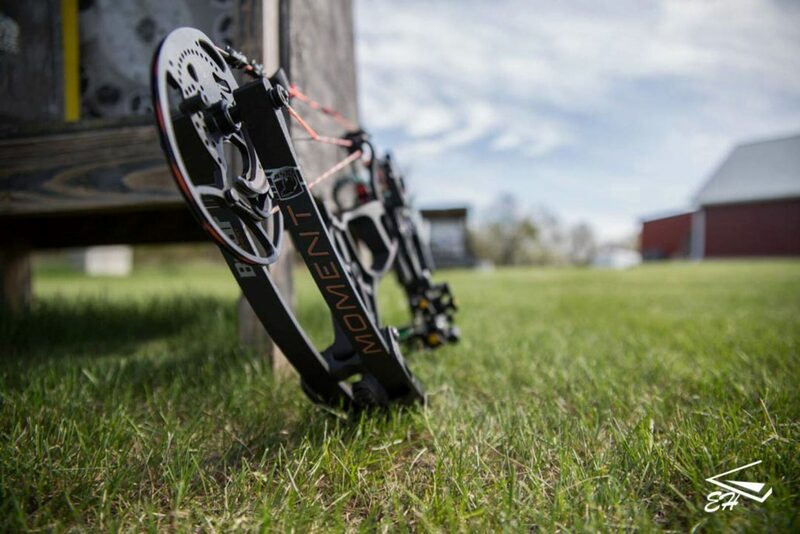 Compound bow advances such as bow sights, releases, and broadhead developments have allowed archers to push the limits of ethical shooting. 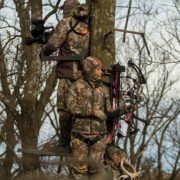 As you navigate these technologies be sure to take notice of what is actually being changed, your ability at hunting, or the ethics of hunting! 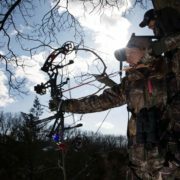 Hunting technology, whether we are talking about hunting equipment like those previously mentioned, or advancements in firearm and archery technology are all fascinating ways that technology has impacted the sport of hunting. 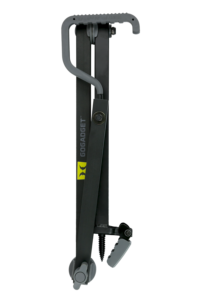 These advancements generally lead to an increased level of success, comfort, and lower the level of difficulty when taking to the field. 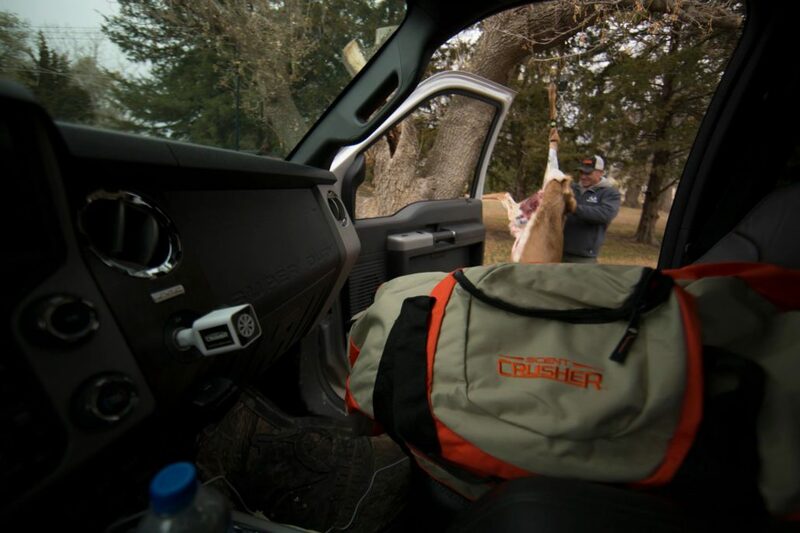 Often times these technologies allow us and others to enjoy the sport of hunting. 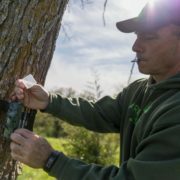 One of technology’s impacts on hunting, while certainly not intended, is often one of philosophy. Simply put, we can become so engrossed with technology and its application to the sport of hunting that we can get lost in it. We might forget why we run to the outdoors in the first place. 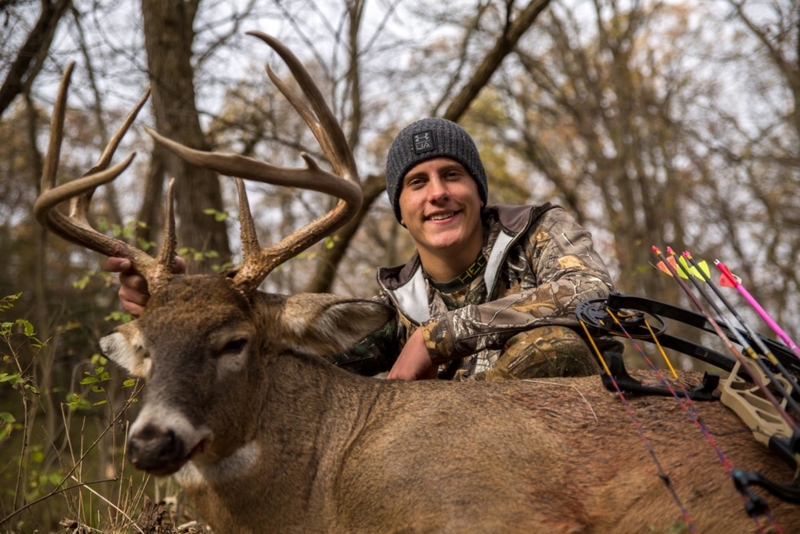 The sport of hunting has never been about number of game harvested or the size of the rack. 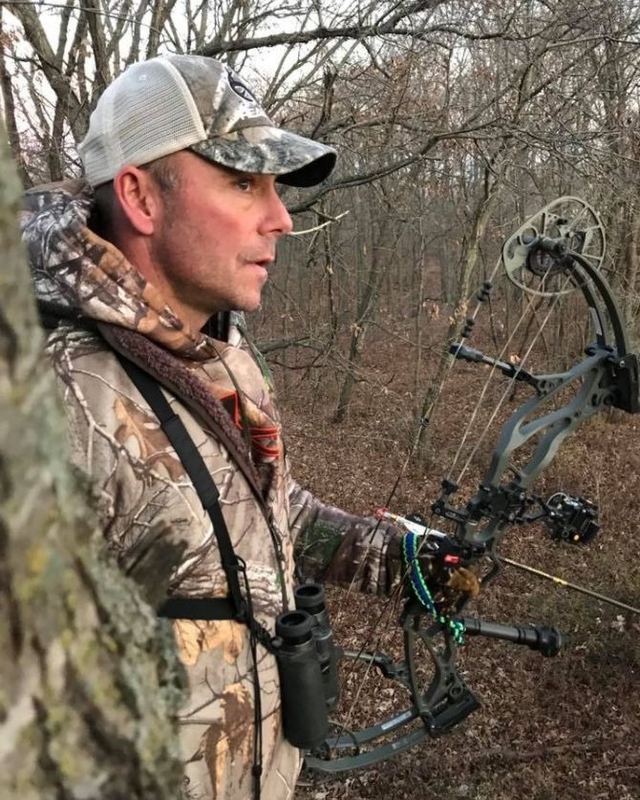 The sport of hunting is about connecting with nature and getting lost in the wilderness. It is about allowing your imagination to run wild. This philosophy is obviously at odds with technology’s impact on hunting, and the future of hunting in general. At the end of the day, it is all about balance and remembering that too much of a good thing can be a bad thing. Just remember why you enjoy this sport in the first place. Now think of how your children or the next generation of hunters will view hunting as. Will it automatically involve technology, or will the roots be placed in what really matters…the outdoors? As you debate this question internally just note that the outdoors is one item that will never need an upgrade! 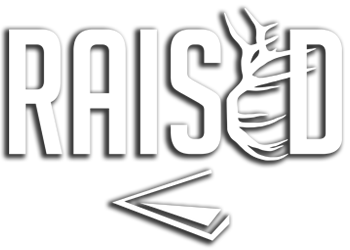 https://www.raisedhunting.com/wp-content/uploads/2017/08/hunting-technology_Feature.jpg 1365 2048 Raised Hunting https://www.raisedhunting.com/wp-content/uploads/2019/01/Raised-White-Shadow.png Raised Hunting2017-08-18 14:56:142018-07-17 09:35:44Hunting Technology | How Far Are You Willing To Go?